The tale of the fierce grassroots battle to save New Orleans’ beloved 175-year-old, Pulitzer Prize-winning newspaper, and the changes that continue to roil it and other Advance Publications properties from Oregon to Alabama. In May 2012, the New York Times broke the story that the Pulitzer Prize-winning New Orleans Times-Picayune would become a three-day-a-week publication, laying off hundreds of employees and shifting its focus to its unpopular website. Despite vociferous and sustained community outcry, the newspaper’s owner refused to reconsider and used this same template to remake other papers nationwide, from Portland, Oregon, to Mobile, Alabama. 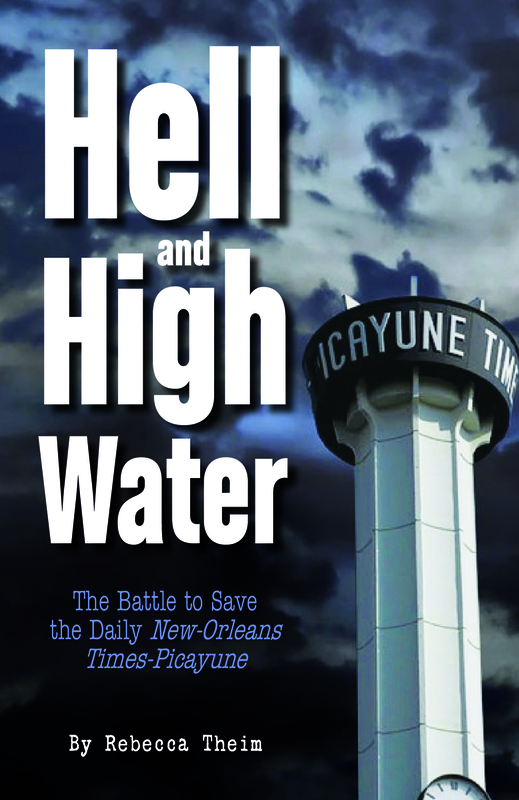 Drawing upon nearly 100 interviews and thousands of pages of industry documents, author Rebecca Theim, a former Times-Picayune staff writer, chronicles this dark yet fascinating chapter of the troubled print newspaper industry.